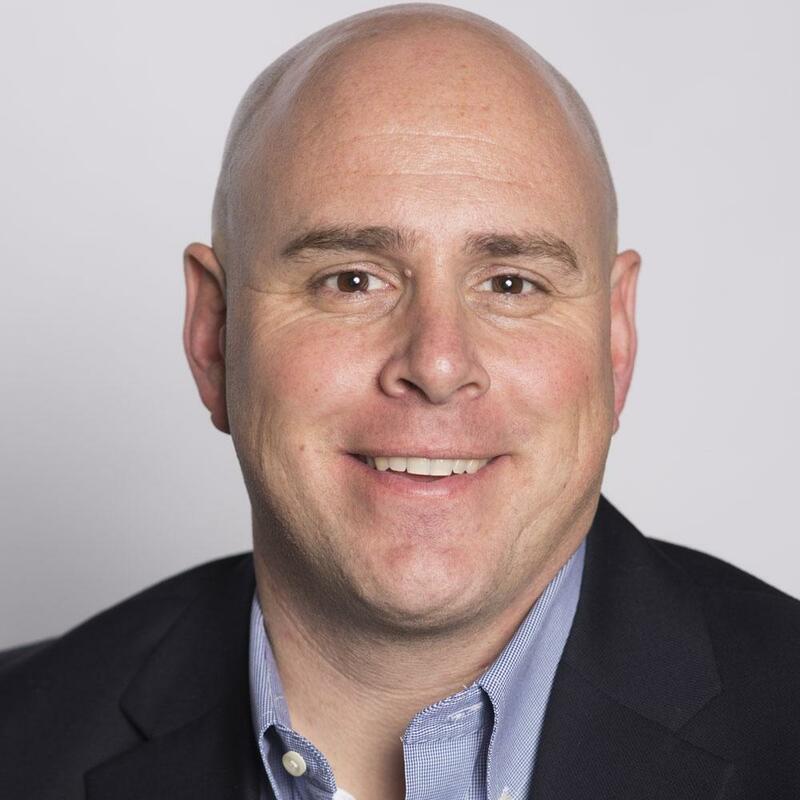 Connect with more than 730,000 viewers each week. Viewers say they are more likely to purchase products and services from organizations aligned with PBS, America’s No.1 trusted brand for 16 years running. Our Corporate Sponsors stand out in our high-quality, low-clutter television environment. 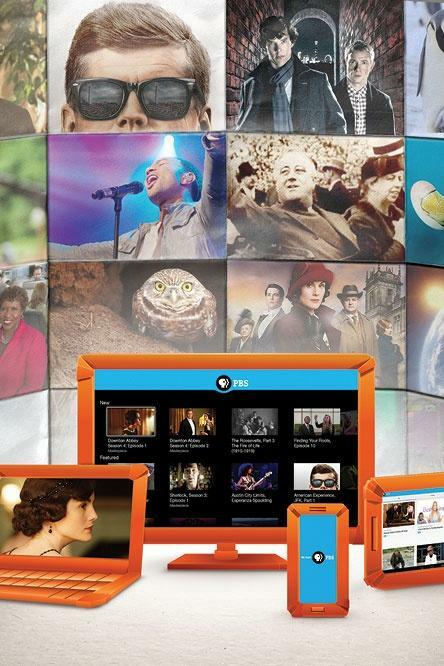 History, drama, news, public affairs, science, nature, lifestyle and children’s programming — we offer an unparalleled array of award-winning programming and sponsorship opportunities that allow you to associate your brand with PBS. 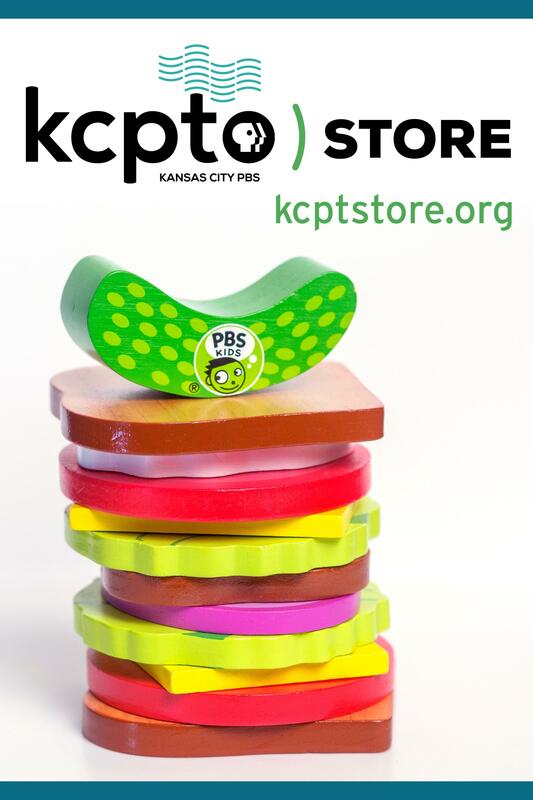 Marketing messages on KCPT, KCPT2, KCPT Create and our new 24/7 KCPT PBS KIDS channel provide powerful and flexible ways for your company to reach a variety of customers and clients. 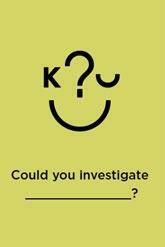 Our production team can work with you to create 15-second and/or 30-second spots. When we promote your sponsored program on television, radio and online, your company will be mentioned as a Program Sponsor. 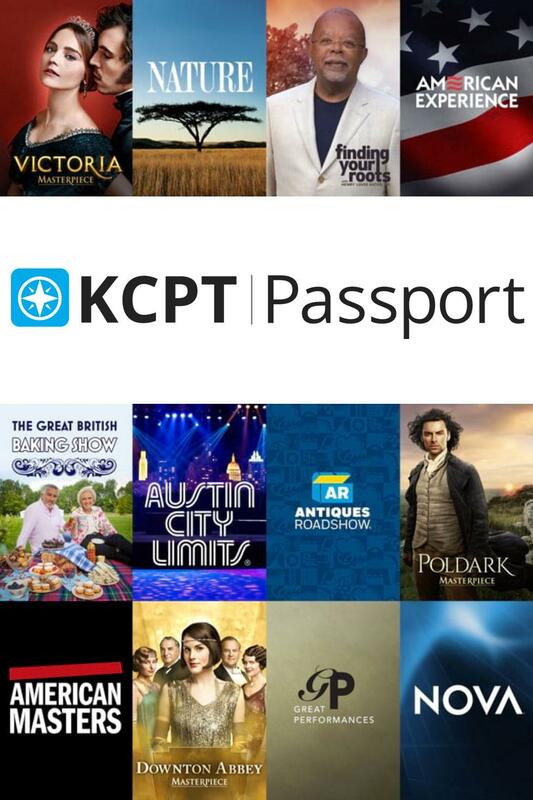 Your company will also be listed in KCPT’s Member Guide. 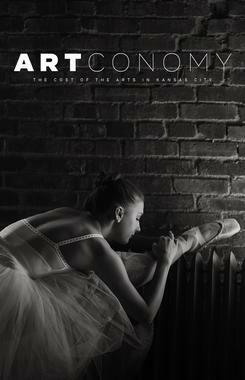 Reach over 730,000 monthly viewers who enjoy discovering new ideas and broadening personal horizons. 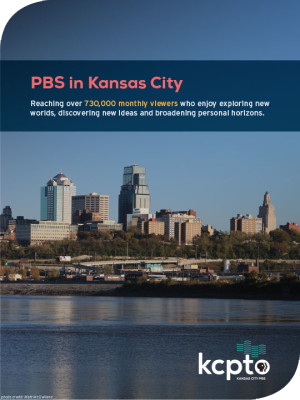 Packed with information on programming and special events and coverage of local issues and the arts, KCPT’s Member Guide reaches more than 25,000 loyal supporters each month who are truly invested in our mission. 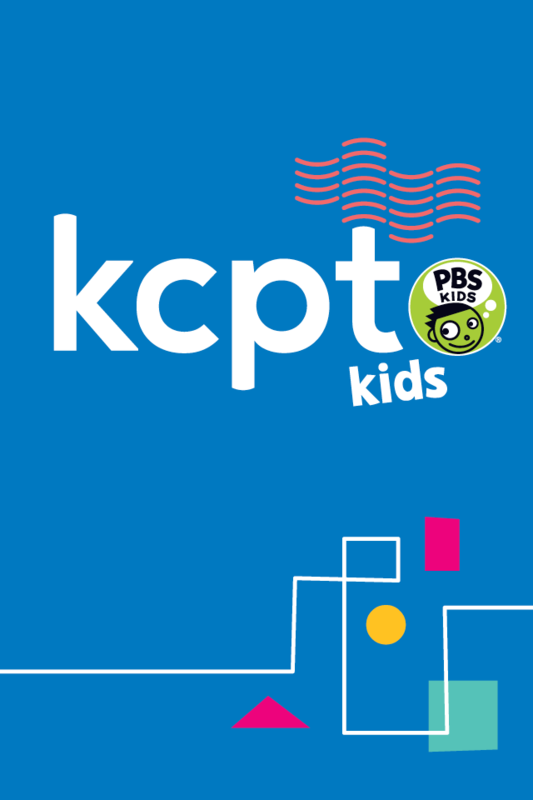 KCPT has a visible presence in our community across many venues, with events such as PBS Kids character visits, live concerts at venues like Arvest Bank Theatre at The Midland and special opportunities to interact with nationally known PBS television personalities. 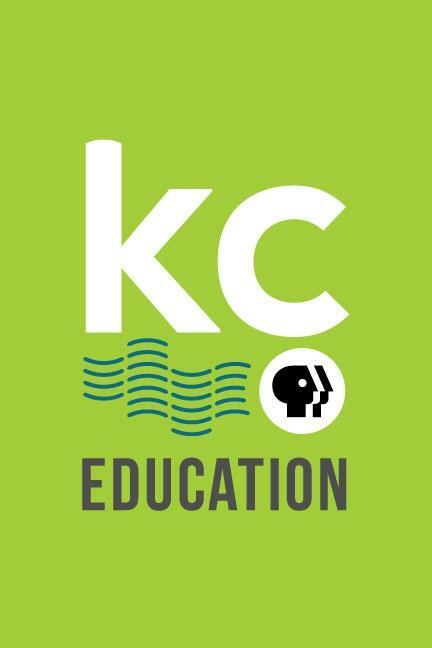 Corporate Sponsors make these events possible and receive visible recognition at events as well as on-air, online and in the KCPT Member Guide. Encourage others to support the programs and services that we all know and love while gaining recognition for your company during KCPT’s funding drives. 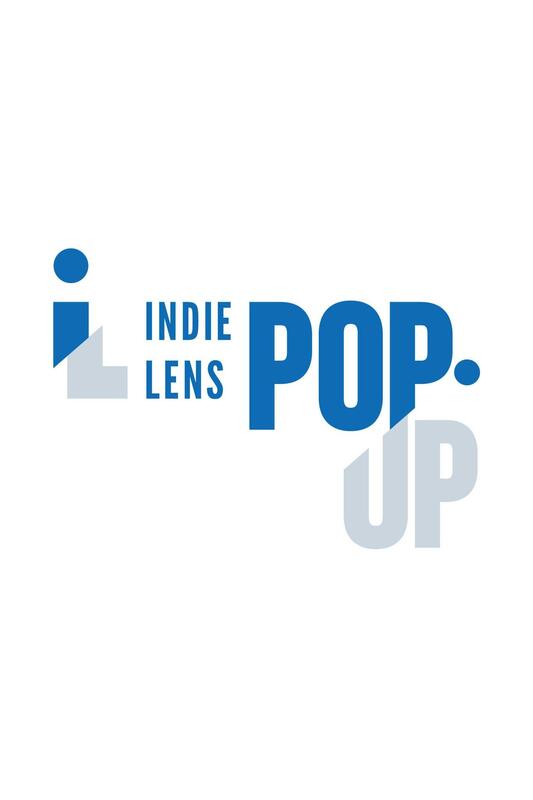 On-air opportunities include an appearance by a representative from your company, your company’s signage on the set and mentions of your support during breaks. 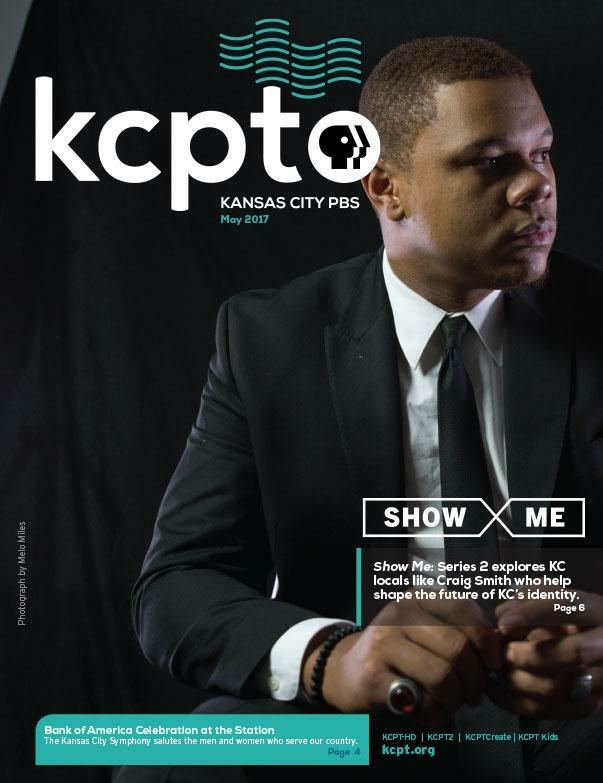 KCPT’s Member Guide reaches 24,000 loyal supporters each month who are truly invested in our mission. 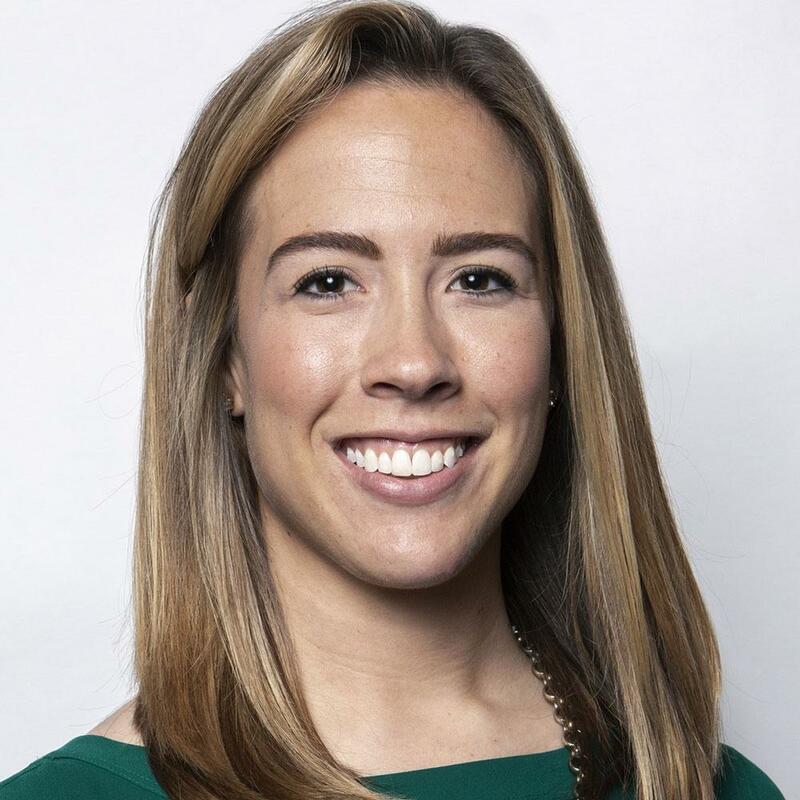 "​We think access to public television is important, as the content isn’t influenced by advertisers but rather what is best for the community." 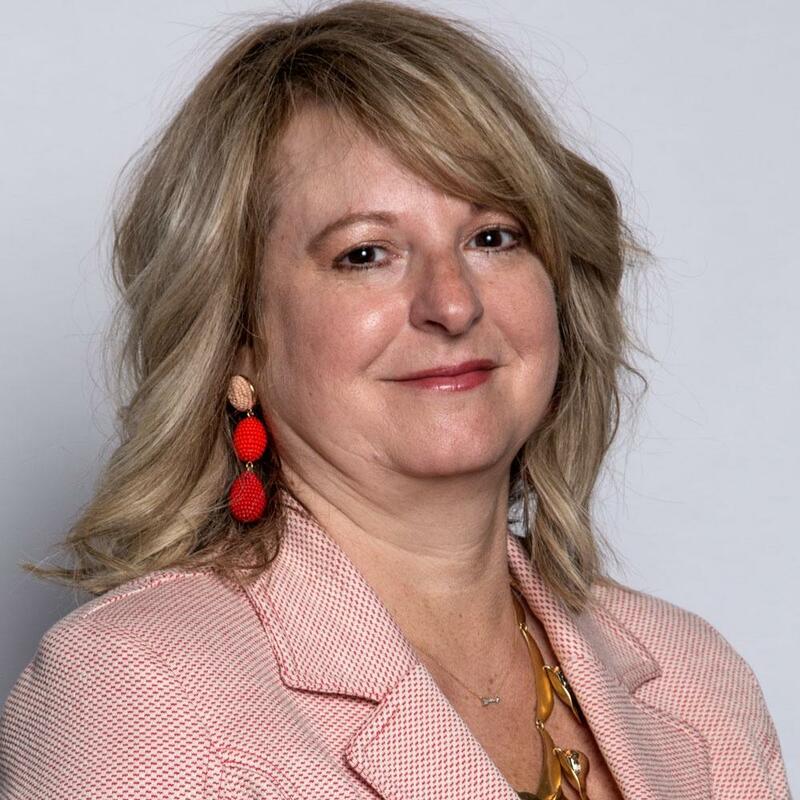 Connect your company's message with our audience: Our corporate support staff is here to help answer any questions you have and to assist you with your needs.